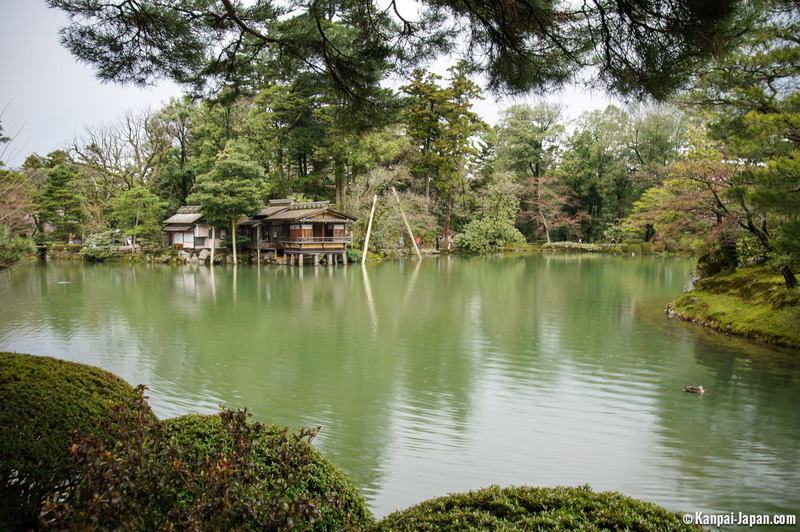 Among 日本三名園 "the three most famous gardens in Japan", Kenrokuen in Kanazawa (Ishikawa Prefecture) is often considered the most beautiful Japanese garden. 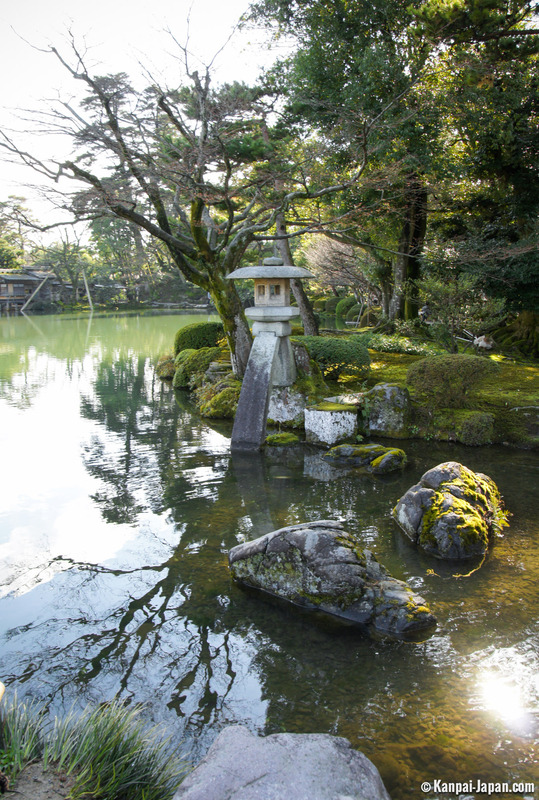 Its name alone refers to the six attributes considered most important in the concept of the ideal garden: space, serenity, venerability, panorama, subtlety and freshness. 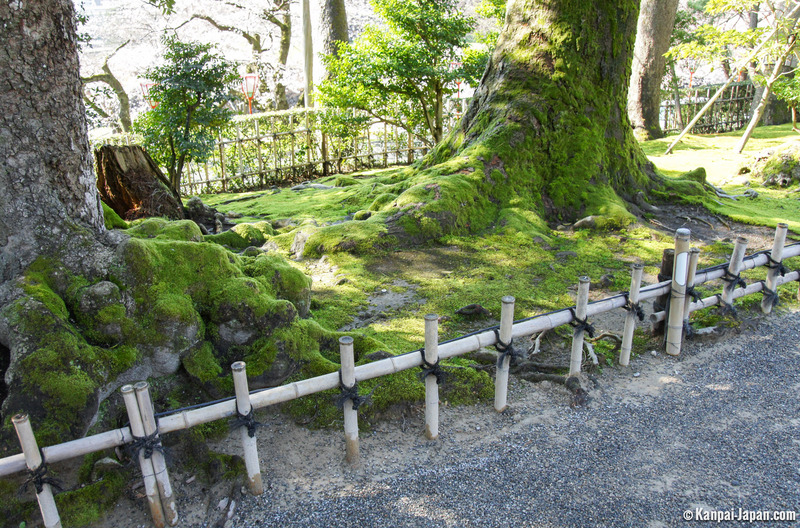 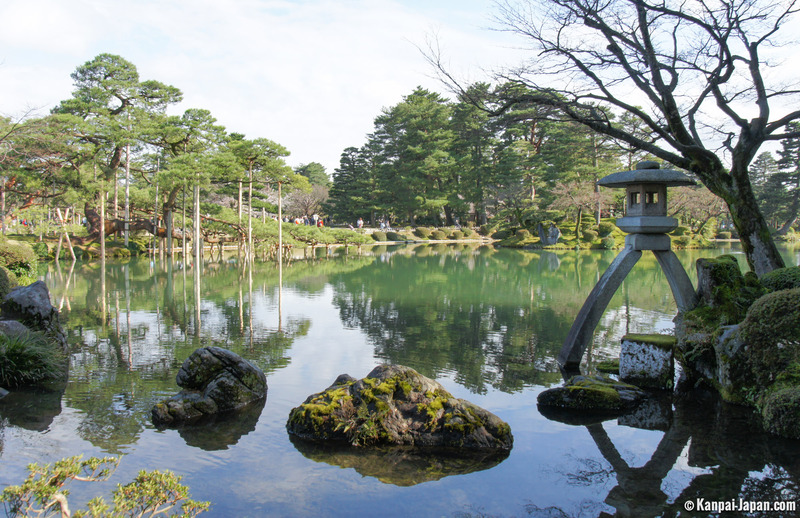 A visit of Kanazawa therefore imposes naturally the discovery of the vast Kenrokuen, which spans 11.4 acres, especially since it is located right next to the city castle and the Museum of Contemporary Art. 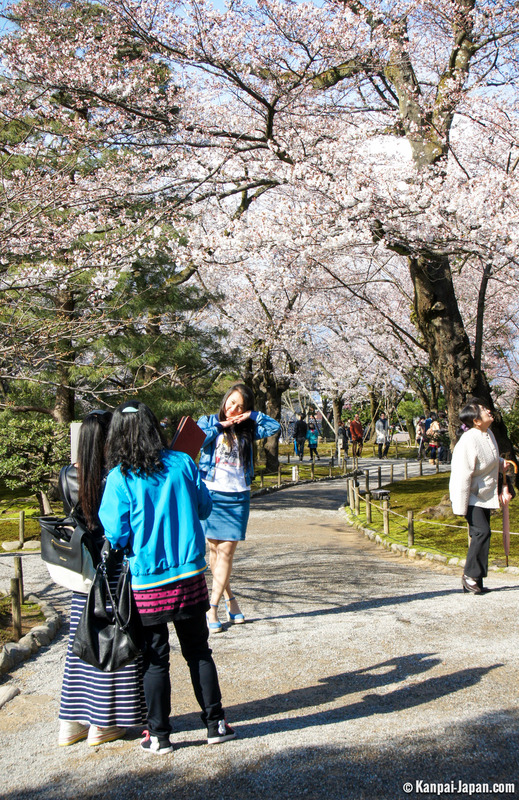 The combined visit is ideal even for a single day in the city. 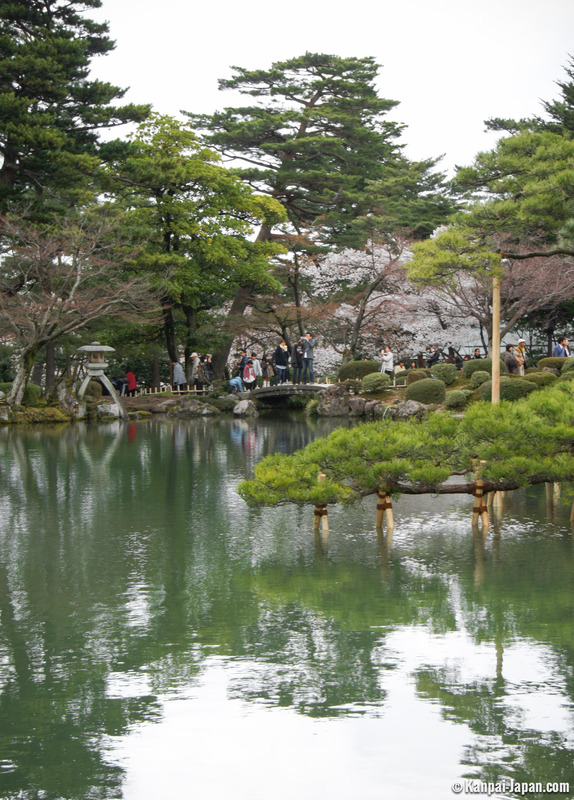 The construction of the garden in the early seventeenth century returns to Maeda family, regent of Kaga Domain, which covered the present Ishikawa and Toyama prefectures. 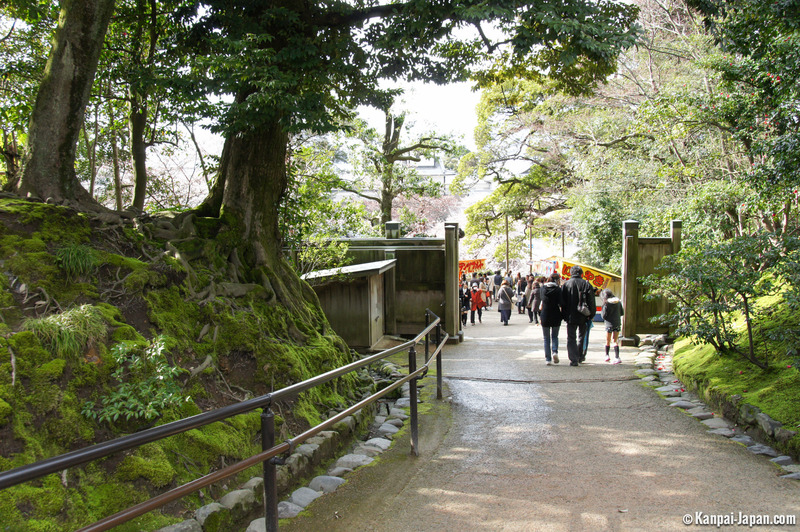 Destroyed by fire and then restored during the second half of the eighteenth century, it opened to the public in the 1870s. 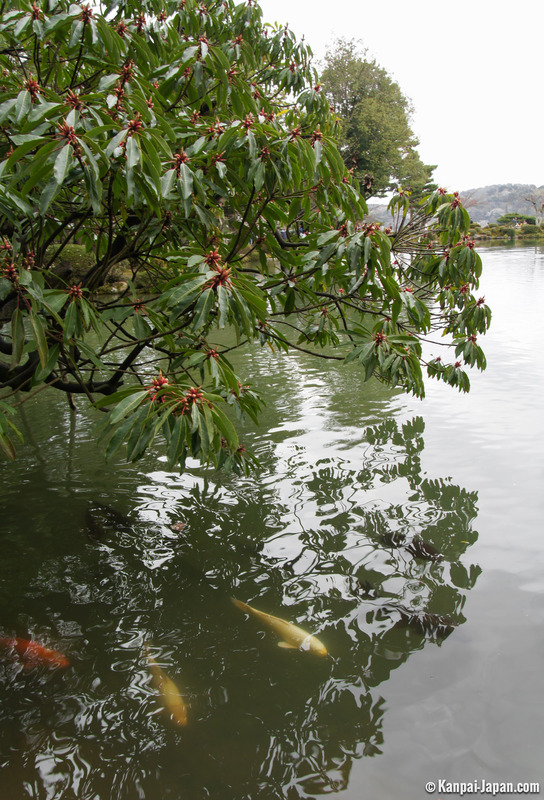 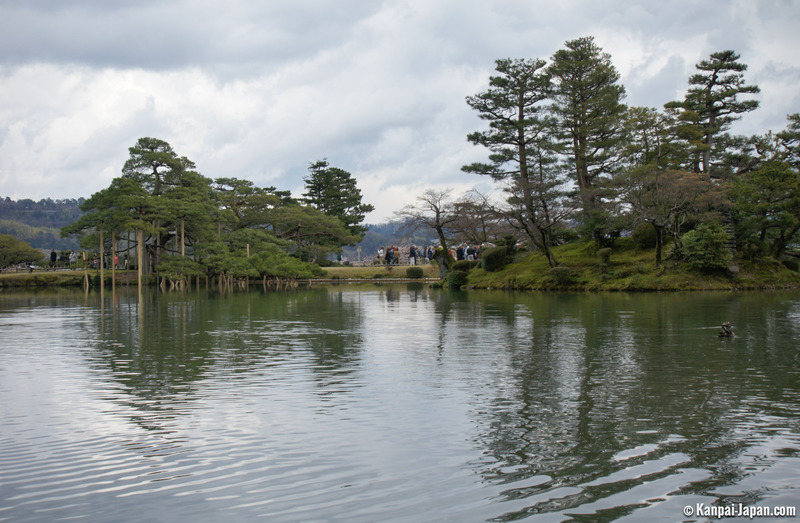 The walk in Kenrokuen is mainly around Kasumigaike, a large artificial pond built like an ocean, which opens on many ramifications. 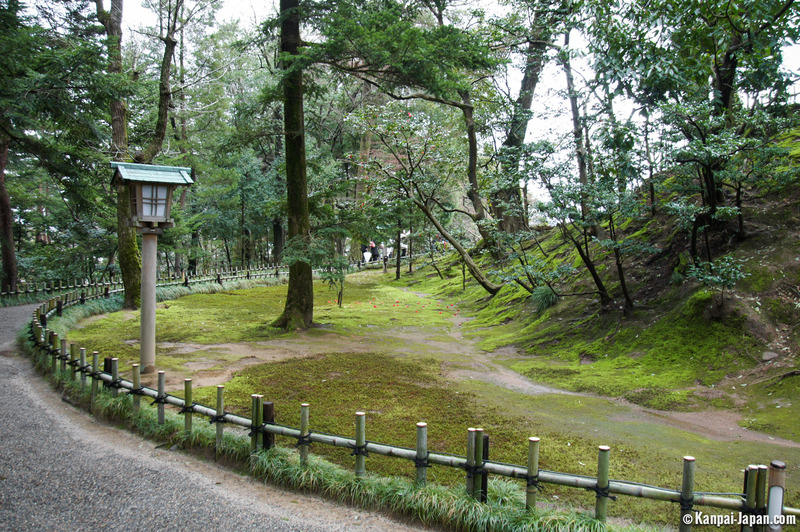 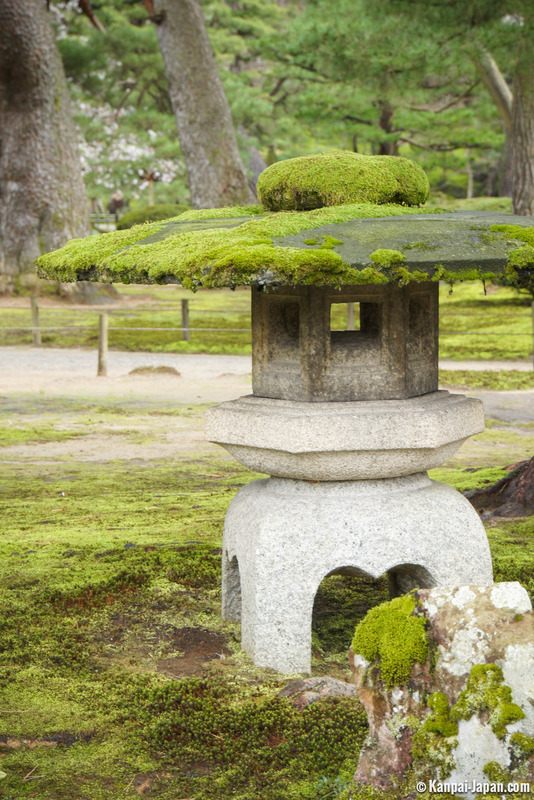 At its northwestern end is Kotoji, the famous stone lantern with curved legs of different lengths. 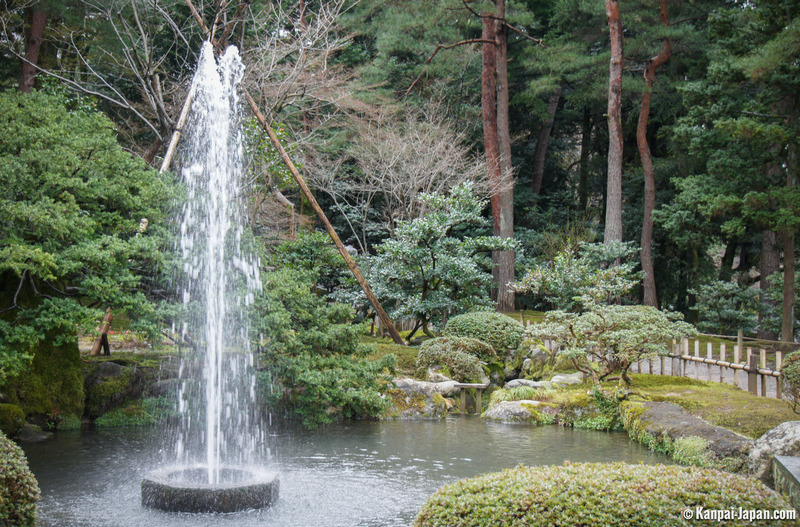 Not far away is a fountain with natural pressure. 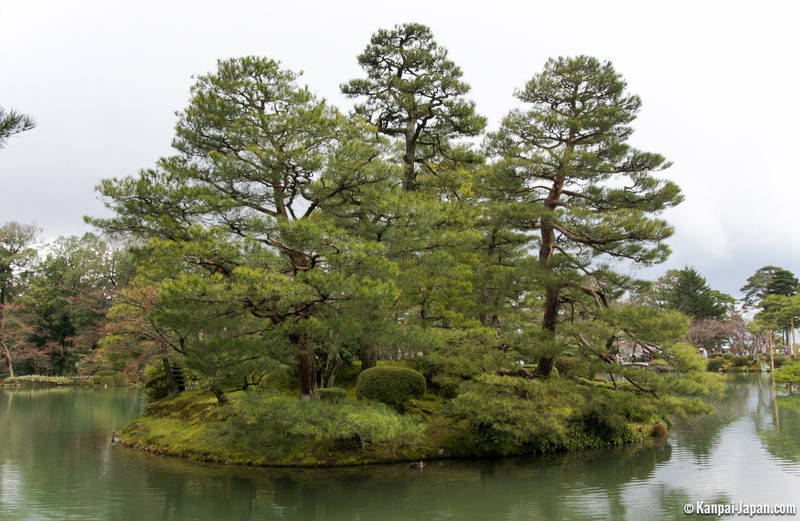 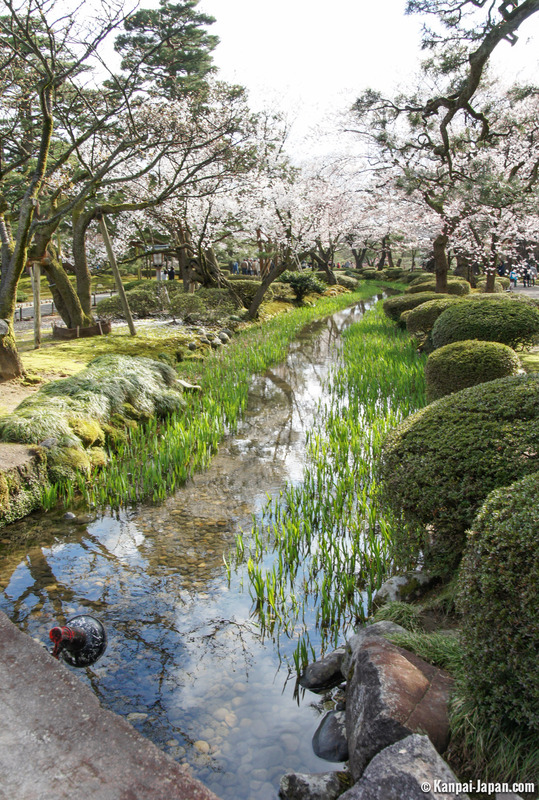 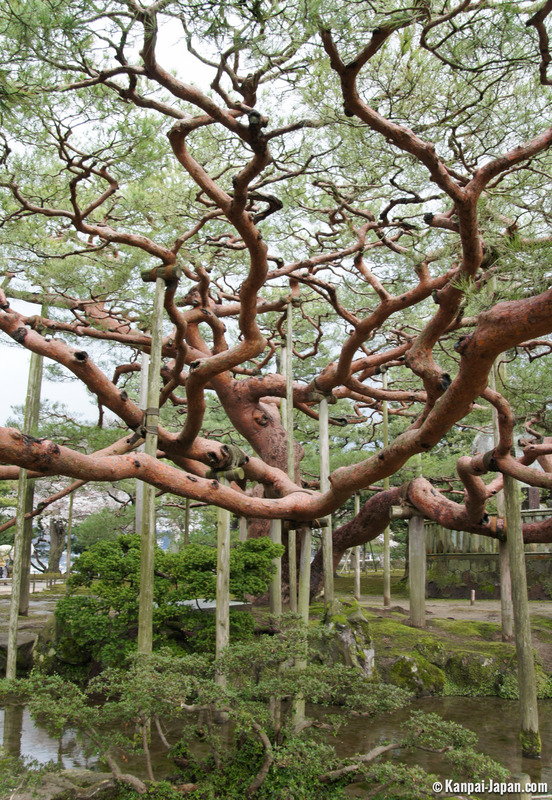 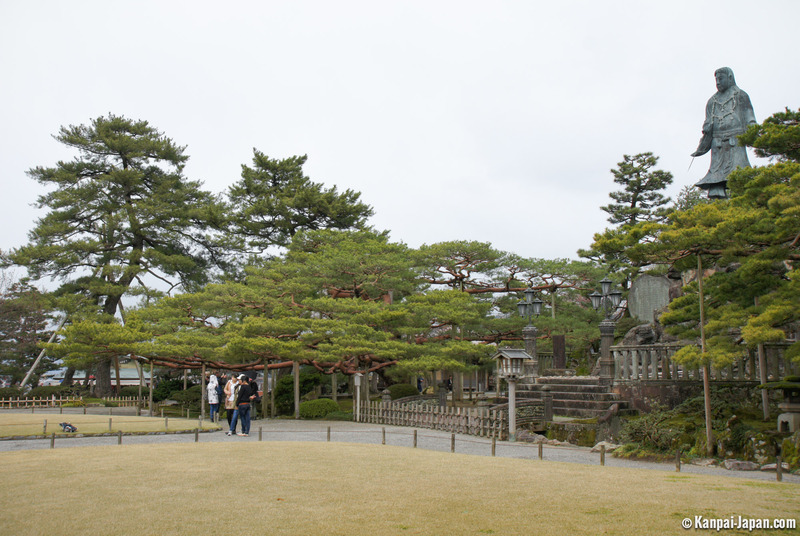 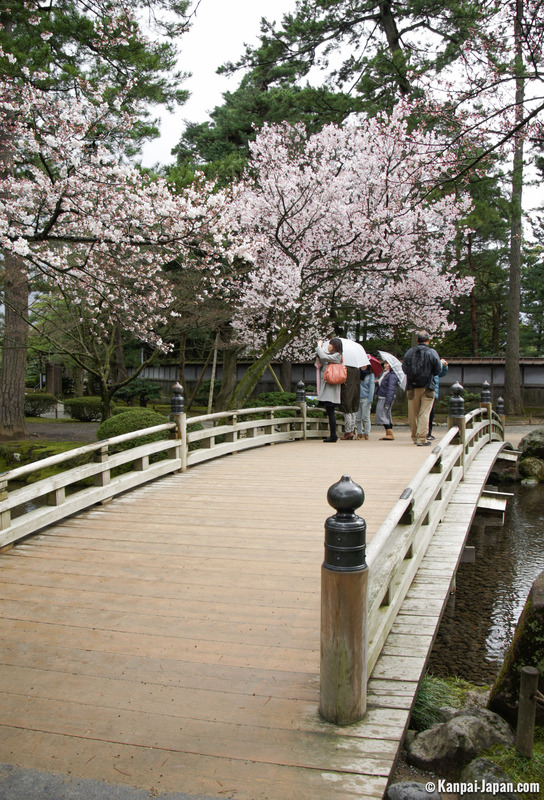 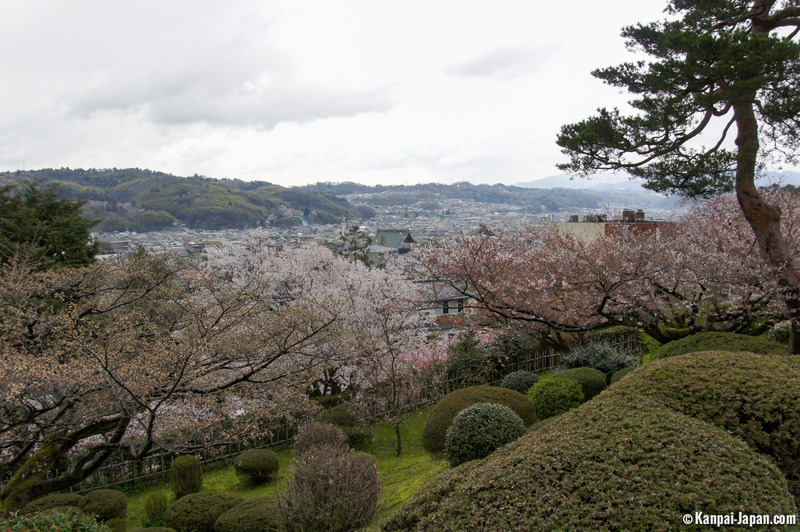 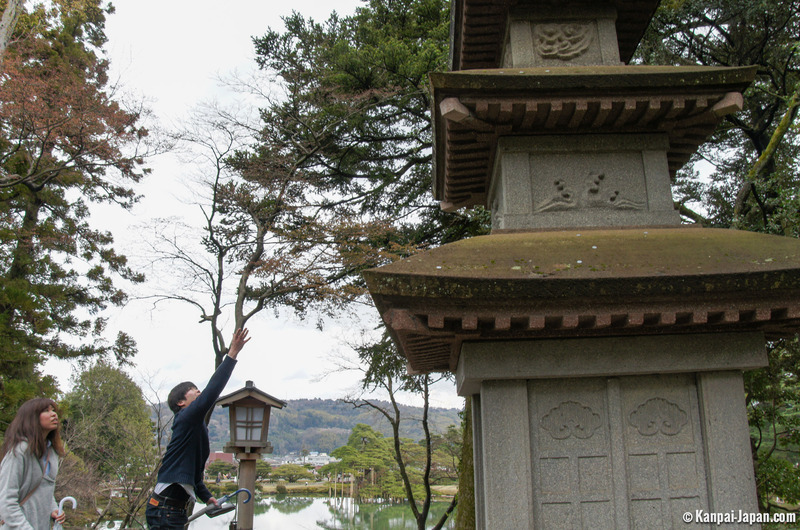 The garden's amazing variety of landscapes relies on 183 plant species that make up to almost eight thousand trees, complemented by panoramic views of Kanazawa. 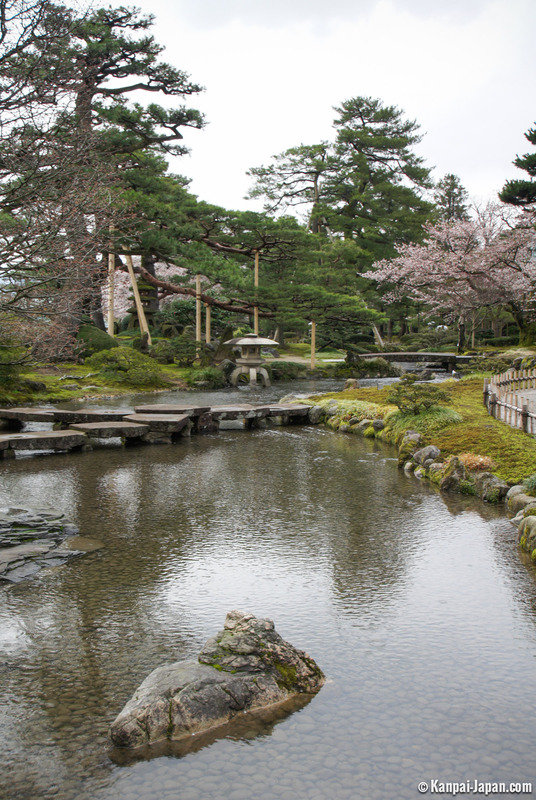 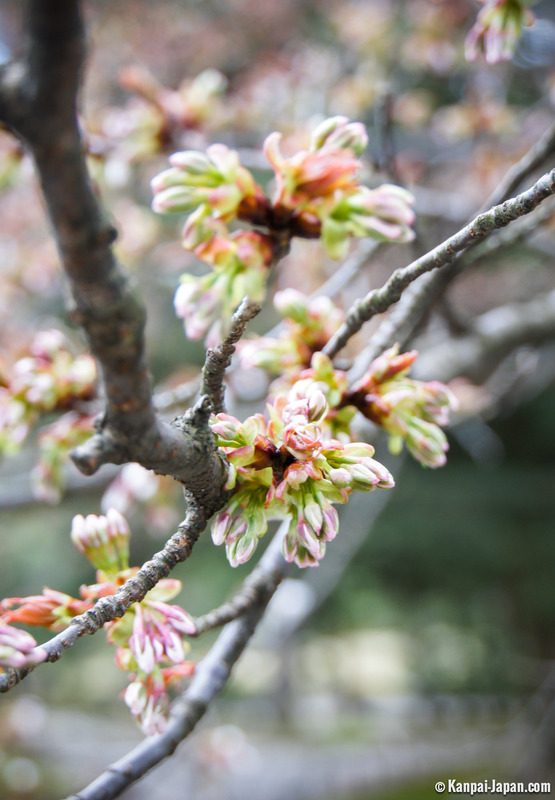 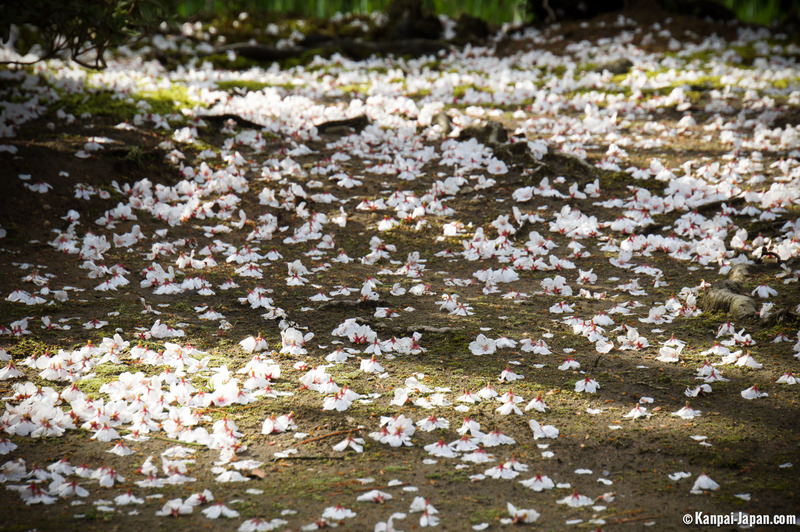 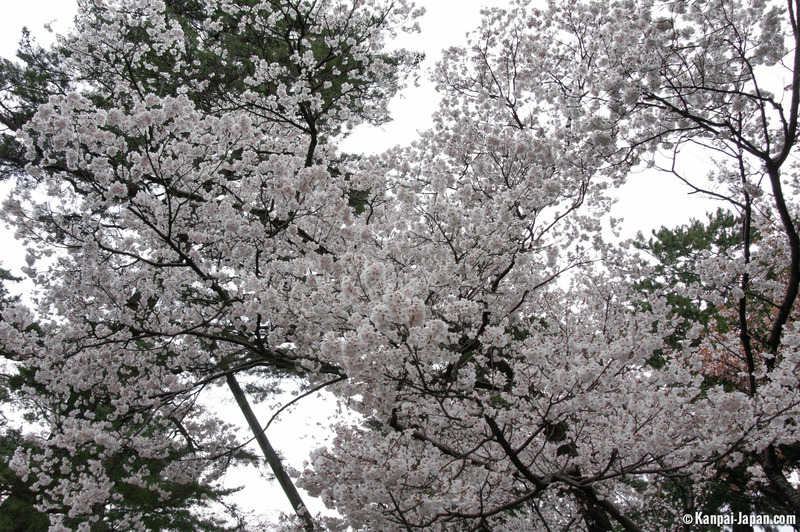 Thus, Kenrokuen is beautiful in any season, enjoying varied blooms throughout the year and parrying with a white coat cleverly worked in winter. 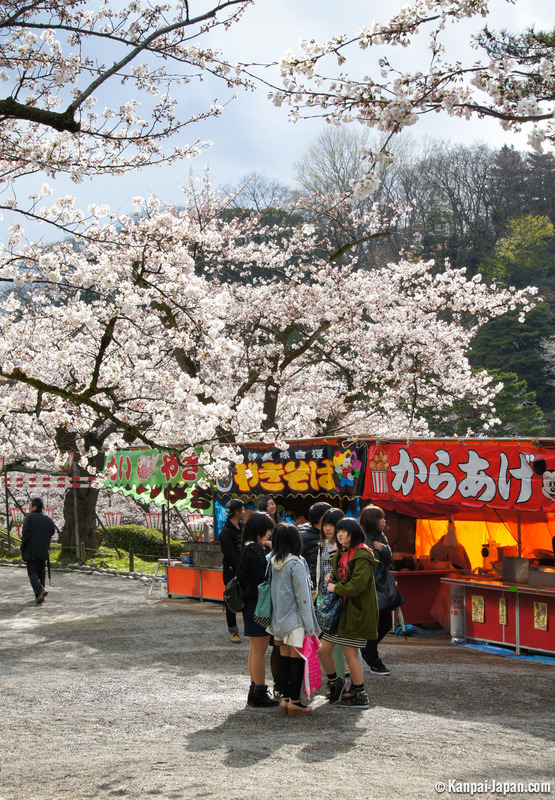 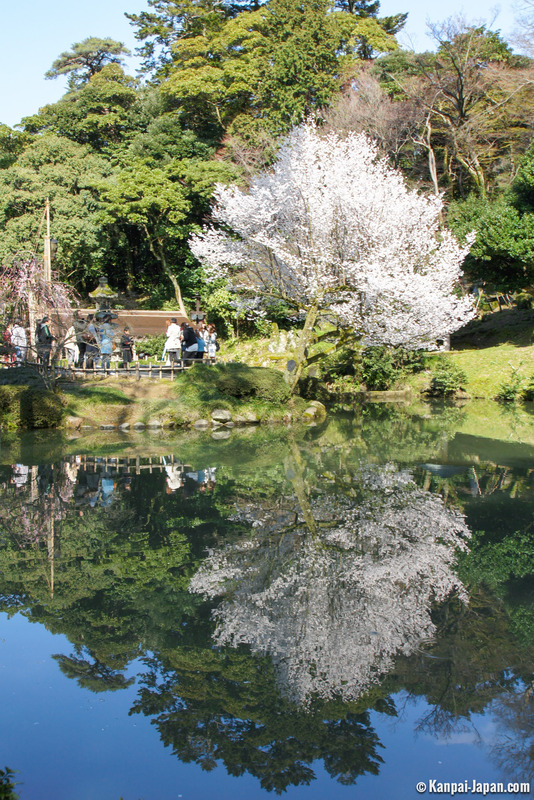 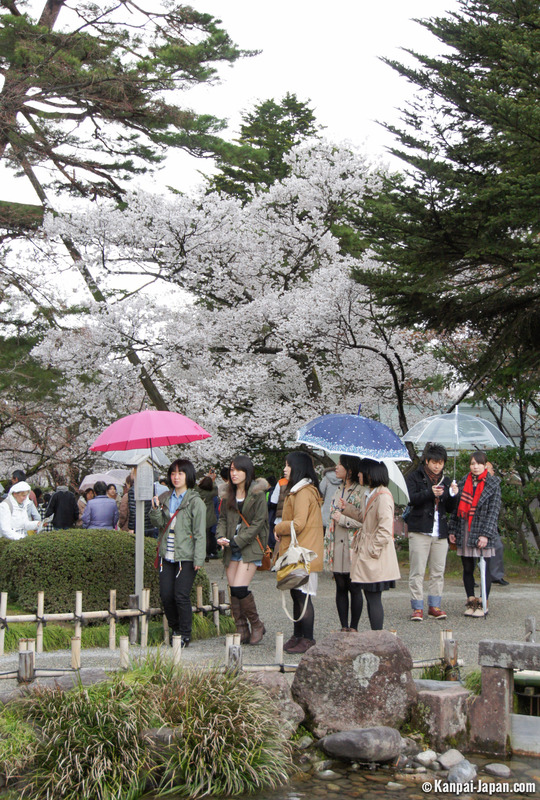 The visit, although very popular with tourists, is particularly valuable and recommended for lovers of beautiful classic and well maintained Japanese gardens.